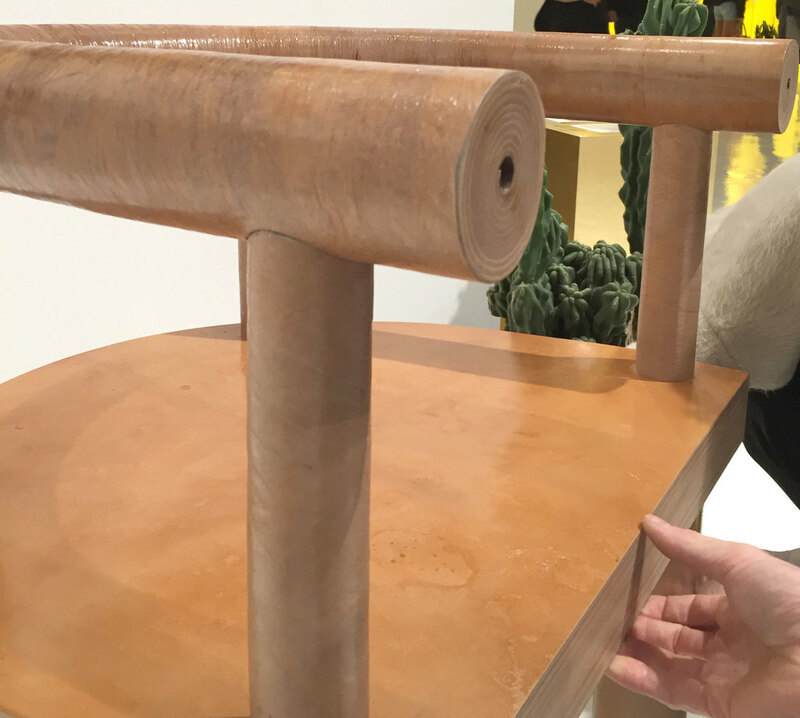 Collective is the youngest of the design shows that have been cropping up around ICFF for NYCxDesign, but it is quickly becoming one of the more prestigious and anticipated events. 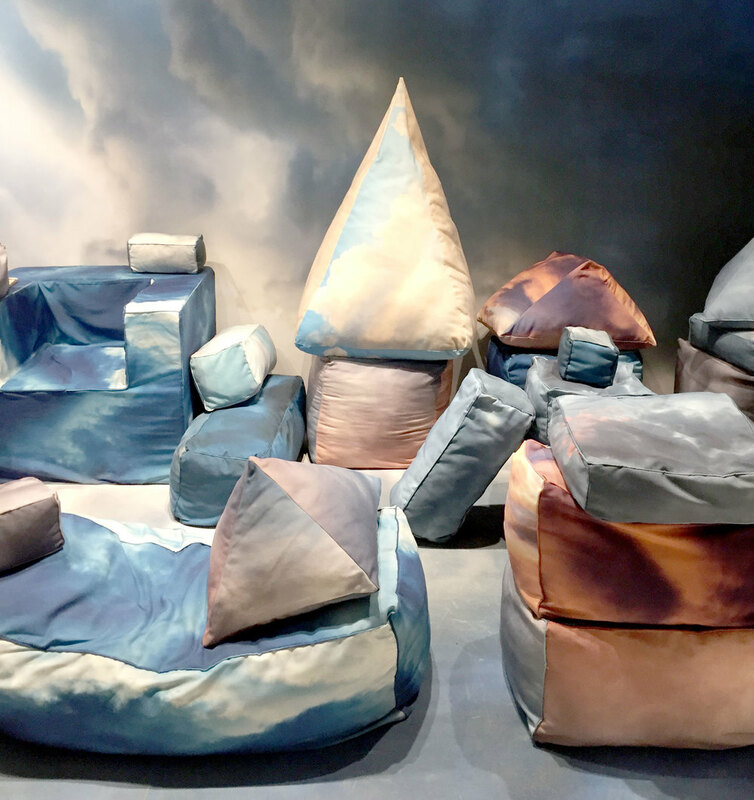 Rather than focusing on designers showing their work, they opt to have galleries and retailers show the designers and artists that they represent (save for a small collection who do have booths at the show). Despite actually having to pay for a ticket, and not getting invited to the opening, I was a good sport and checked out the show. I'm glad I did! 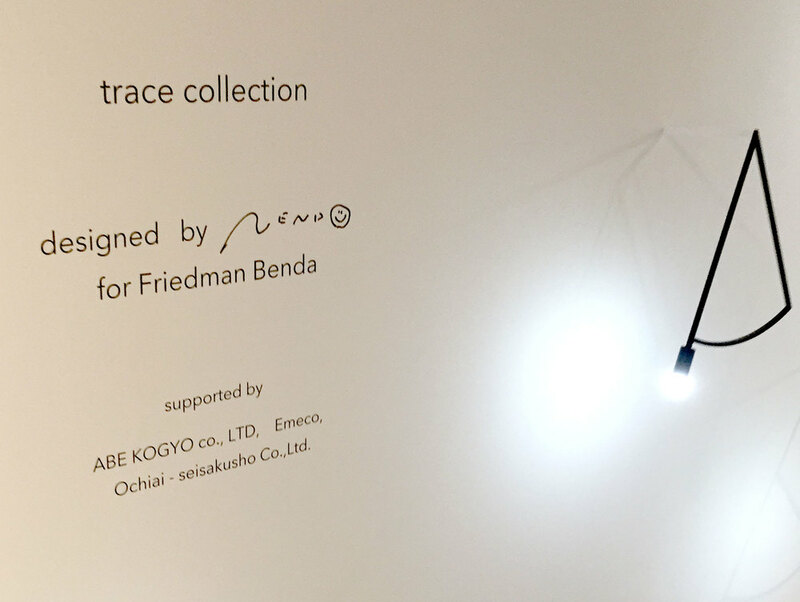 Entryway lighting + furniture by Nendo for Friedman Benda. At the Lost City Arts booth, I spotted one of Henry Bertoia's sounding sculptures, which we previously wrote about. 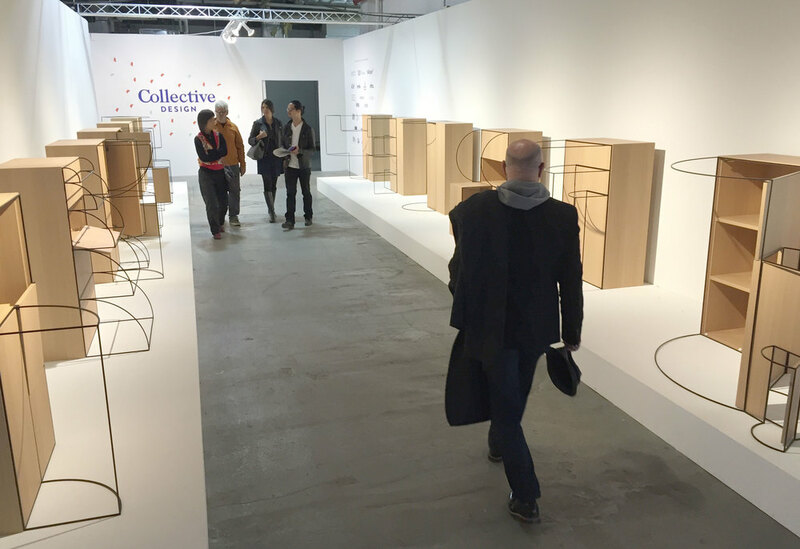 An overview of the show, featuring booths by Sight Unseen and Cadillac—who I'm sure gave a generous donation … the GM-owned brand moved from the Michigan town they're named after to NYC a couple of years ago. I really liked the funky coffee table by Vonnegut / Kraft, left. 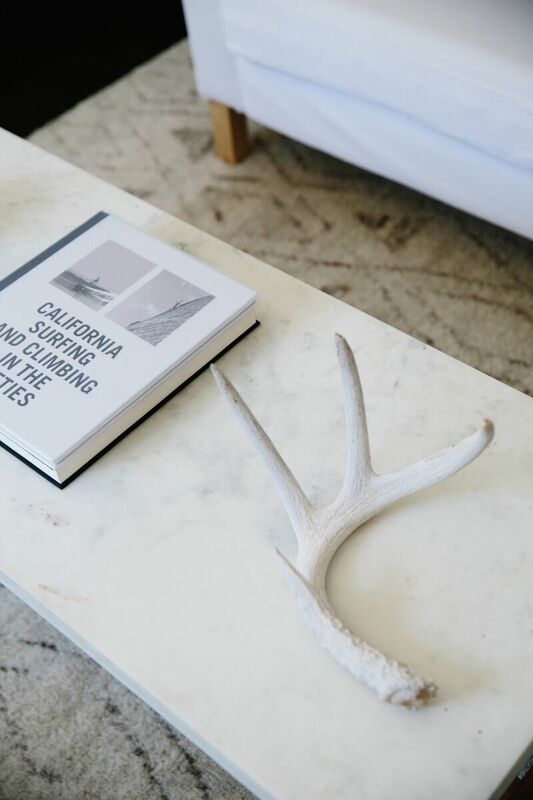 It is made from solid hardwood, even though it might appear to be resin or even concrete. 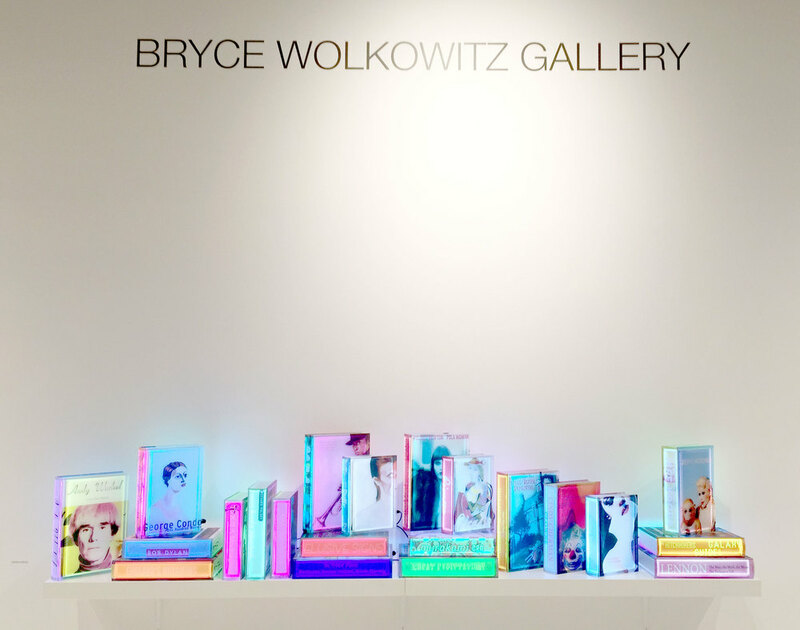 These lighted books from Airan Kang for Bryce Wolkowitz Gallery really caught my eye. 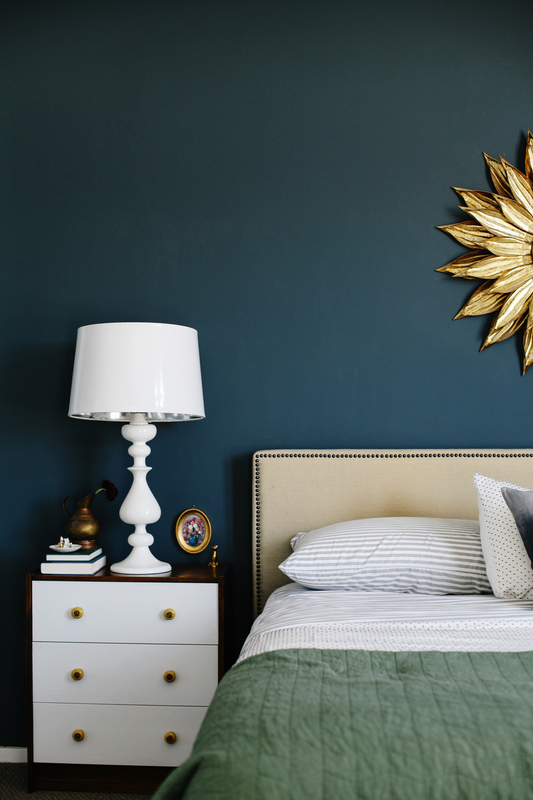 Calico's booth featuring gold leaf and rich visual textures. Fort Standard really upped their game with these incredible offerings. 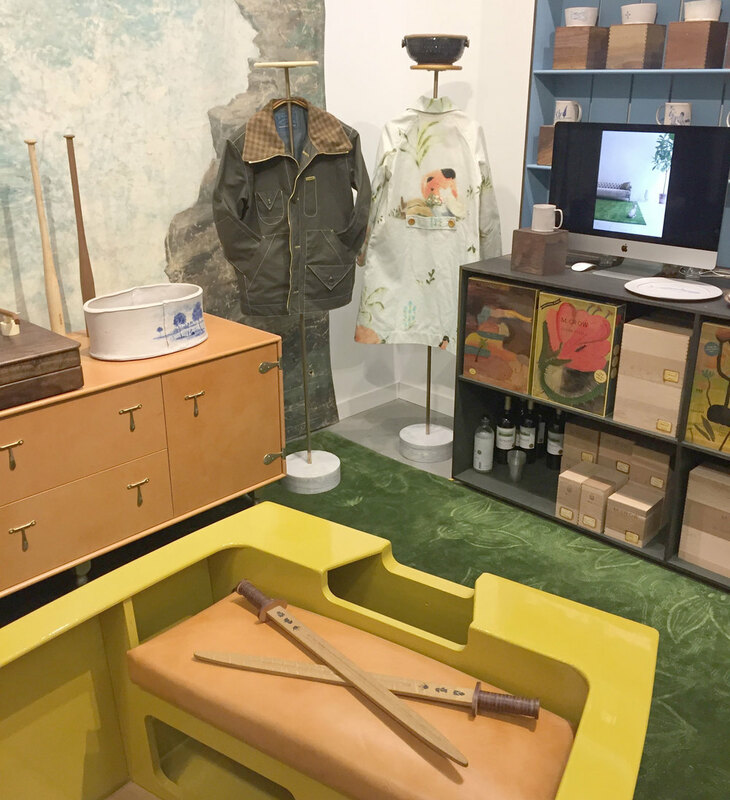 The giant stone closet really stole the show, but I was equally impressed by the chair that is made completely out of laminated leather. 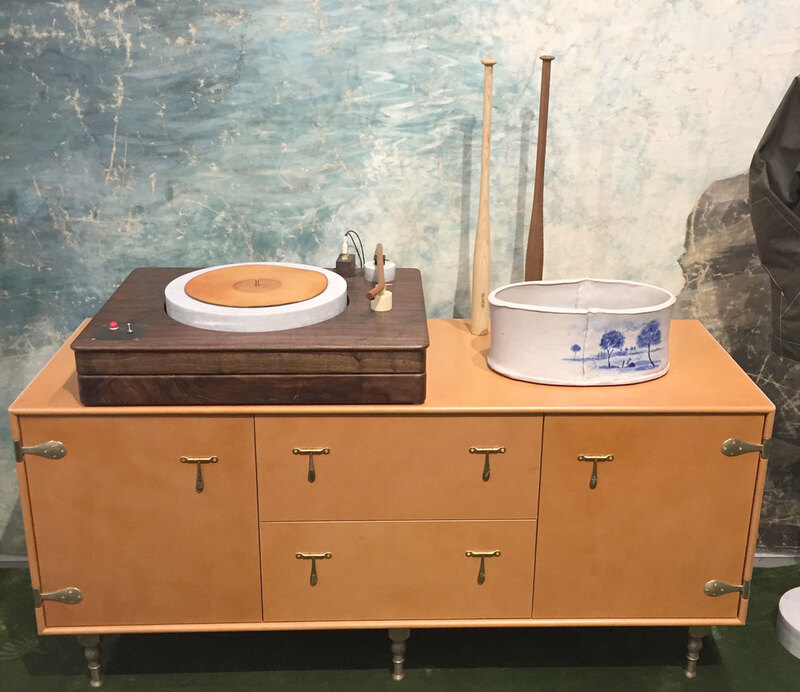 Apparatus was also shown in the only section not represented by galleries and retailers. I was really taken with the fountain by Bower, with a cameo from Fort Makers (and a nice lounge chair also by Bower). 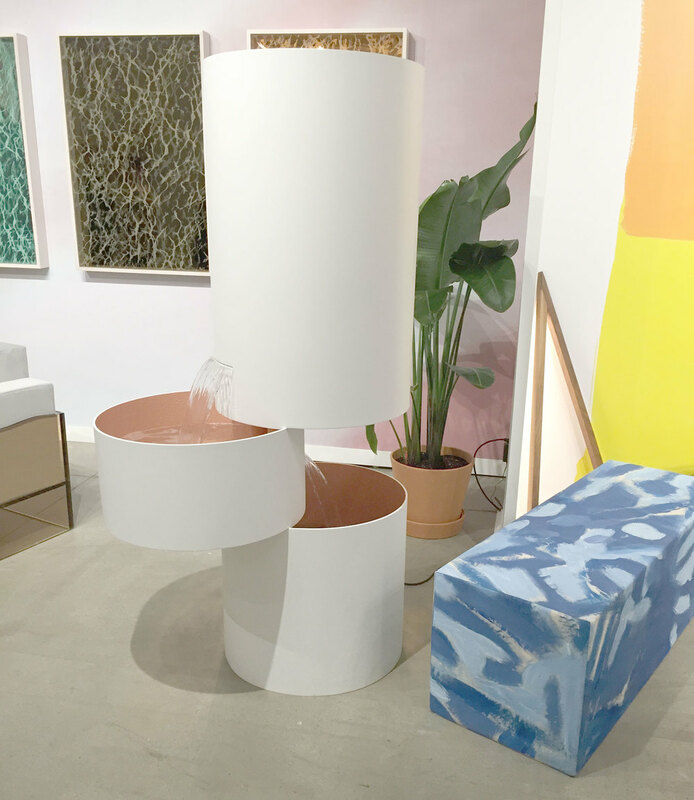 Misha Khan's pieces for Friedman Benda. 99 Cent Plus Gallery's plethora of lights. 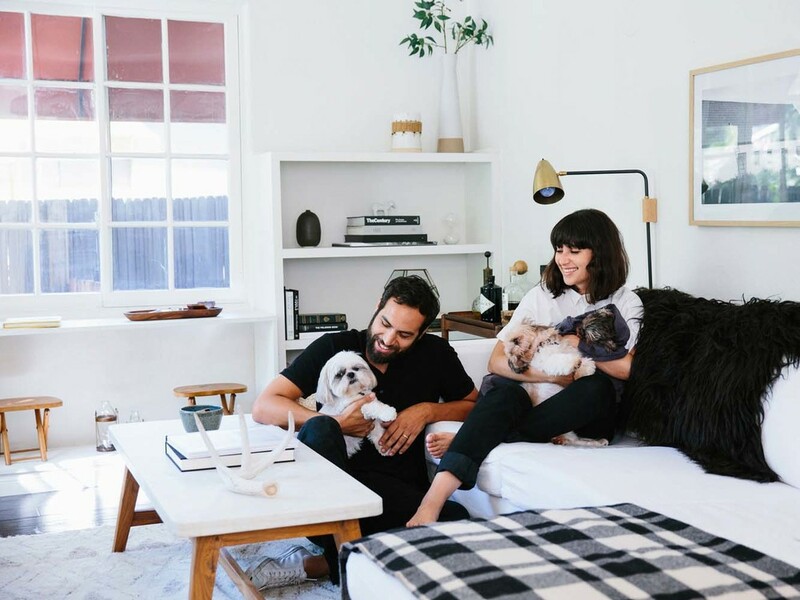 Tyler Hays of BDDW has really outdone himself this year, his booth featuring his new collection M CROW looks like a lifestyle boutique in some neighborhood we've never visited.